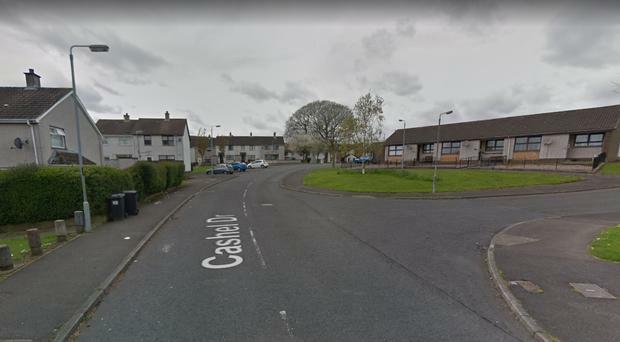 A man and a woman have been attacked with a hatchet during an aggravated burglary in Co Antrim. Detectives are appealing for information following the incident at a flat in the Cashel Drive area of Monkstown on Thursday evening. Detective Constable Robinson said “It was reported that at 8:30pm a number of males believed to be armed with weapons including a hatchet entered the property attacking the male and female occupants causing minor injuries before making off." Police have appealed for anyone with information to call 101 quoting reference 1279 of 05/04/18.